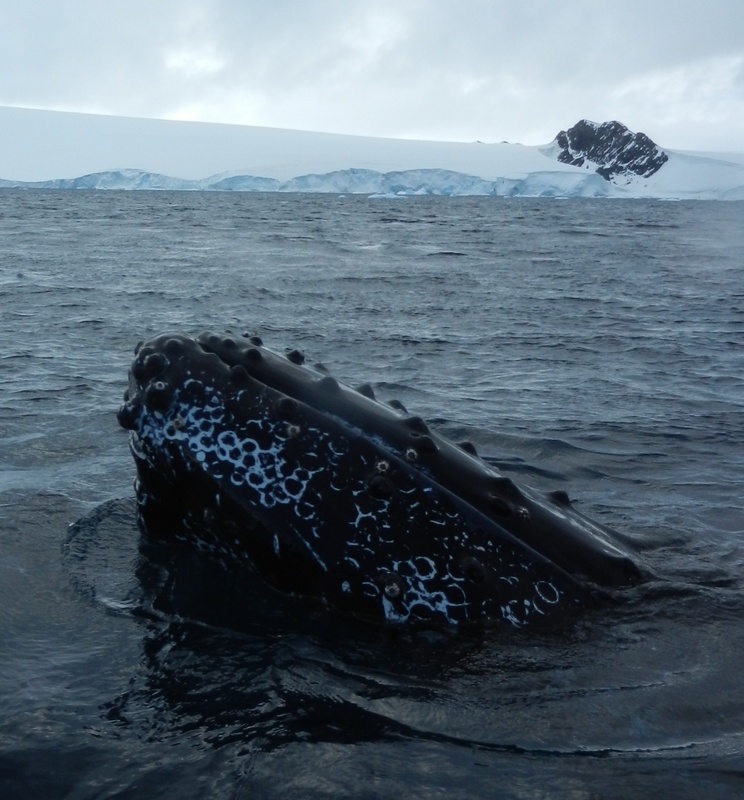 Earlier this year the International Court of Justice (ICJ) ruled that Japan’s so-called “scientific whaling” in Antarctica (the JARPA II research program, to give its official title) was illegal. Article VIII of the International Convention on the Regulation of Whaling allows the lethal take of whales for scientific research purposes by “special permit.” The ICJ ruled, however, that the Japanese program was in violation of this provision, because JARPA II was not bona fide scientific research but was instead de facto commercial whaling. The Japanese Government initially stated that it would abide by the ICJ’s decision and discontinue JARPA II, but then later announced it would conduct a new research program in the Antarctic (JARPA III?). This sudden turnabout was less based on science or market forces than politics, no doubt – sales of whale meat in Japan have been declining and there is currently a warehoused surplus. It may have also been influenced by NGOs (specifically Sea Shepherd) publicly claiming to have “defeated” the Japanese Government and forced them to end the Antarctic hunt (for the record, Sea Shepherd was not involved in the ICJ court case at all, and can claim no responsibility for the outcome). For the fiercely proud and nationalistic Japanese politicians, to have a small NGO – which they have labelled a “terrorist organization” – beat them would be politically untenable. At the International Whaling Commission (IWC) Scientific Committee meeting earlier in May, the Japanese Government tried to have the IWC scientists discuss its scientific whaling data (and thereby undermine the ICJ ruling, as the IWC scientists would effectively be discussing an illegal activity within the official confines of the Scientific Committee). At one point it looked as though the Japanese delegation would fail in its goal, with several countries, including Australia, New Zealand and the United Kingdom, refusing to discuss JARPA II. But their stand was ultimately undermined by certain US Government scientists. A stalemate resulted and there was no agreement with respect to whaling under special permit by the Scientific Committee (whose current Chair – a Japanese Government scientist – must be commended for remaining appropriately fair and neutral in this Committee debate). (e) such other matters as the Scientific Committee considers relevant to the programme, having regard to the decision of the International Court of Justice, including the methodology used to select sample sizes, a comparison of the target sample sizes and the actual take, the timeframe associated with a programme, the programme’s scientific output; and the degree to which a programme coordinates its activities with related research projects. The resolution also called for the Scientific Committee to revise its review procedure for lethal research proposals. The process in recent years has been made somewhat farcical by the participation of the proposal proponents in the review of their own proposals (ignoring the obvious conflict of interest), and their comments receiving equal weight to those of the proposals’ critics within the Scientific Committee. This is akin to high school students being able to grade their own essays and their grade being given equal weight to that of the teacher when averaging scores. Immediately after the resolution was passed, the Japanese Government announced that it will be submitting a new research proposal for Antarctica that will be “in line with international law as well as ICJ language”. The other big votes at the meeting were on a proposal for a South Atlantic whale sanctuary (where whaling would be prohibited) and a proposal by the Japanese Government to introduce a new kind of “small type coastal whaling,” where such whaling would be treated like aboriginal subsistence whaling under the IWC. Aboriginal subsistence whaling is a category reserved for indigenous communities with a history of whaling, under a separate special quota system. Both of these proposals failed to pass. Arguably, the most contentious discussion was about Greenland’s whaling. Whaling in Greenland is supposed to be for subsistence purposes, with a quota that fulfills the cultural AND nutritional needs of the indigenous community. However, Greenland calculates the number of whales it needs by multiplying the number of people in Greenland by a set volume of whale meat (regardless of whether everyone counted is a member of the indigenous community or whether every member of the indigenous community eats the same volume of whale meat). The number of whales hunted in Greenland has been somewhat controversial because meat has been found for sale in supermarkets (including in Denmark), in restaurants and is often marketed toward visiting tourists. Greenland is an autonomous region within the Kingdom of Denmark (as is the Faeroe Islands) and both territories hunt cetaceans despite such hunts being prohibited under European Union law. Greenland officially left the European Community in 1985 and was granted self-governance of its natural resources in 2009, but is represented by Denmark in foreign affairs (such as at the IWC). At the IWC meeting, Greenland submitted a proposal for a subsistence hunt, whose controversial nature was exacerbated by the requested quota including endangered species such as fin and humpback whales. Unfortunately (because the EU nations are obligated to vote as a consensus “bloc” in international bodies such as the IWC, and all were heavily lobbied by the Danish delegation) the EU Parties voted for the Greenland proposal. Greenland is now permitted a hunt of 207 whales per year for the next four years, comprising 176 northern minke whales, 19 fin whales, 10 humpback whales, and two bowhead whales. Thus the 65th Annual Meeting of the IWC ended under a black cloud for whale conservation (the yes vote for the Greenland hunt, the no vote for the South Atlantic sanctuary, and Japan’s announcement of a new “special permit” proposal for Antarctica), with a thin silver lining (New Zealand’s resolution). It will be interesting to see what IWC 66 has in store in 2016.